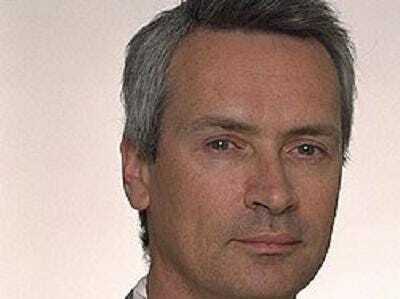 Global Financial Crisis 2008 Versus 2011: Is History About to Repeat Itself? It was less than three years ago when the global financial system suffered a nearly fatal heart attack, and the world economy has been lying in the intensive care ward ever since. Despite the claims by pundits and policymakers that the unprecedented levels of public debt incurred ever since has “saved” the global economy, there are abundant signs that the symptoms of 2008 are returning with a vengeance. Housing prices in the U.S., the leading edge of the crack-up of the CDO and monetized poisoned mortgages that unhinged everything in 2008, are again descending. Despite government programs aimed at transferring private debt to the public sector and amending age-old accounting standards so that worthless junk can be camouflaged as valuable assets on bank balance sheets, credit markets remain weak. Though history does not exactly repeat itself, if often rhythms, and what is occurring today has a painful yet rhythmic quality to it. Now, here are two key differences from 2008. Unemployment rates in all the major advanced economies are far higher than was the case in 2008.In addition, the level of public debt has been expanded by leaps and bounds. 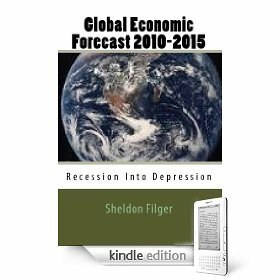 Taken together, this means that the global economy has much less latitude available for absorbing future economic and global shocks such as a major spike in oil prices, systemic bank collapse or, as is increasingly likely, sovereign debt default. 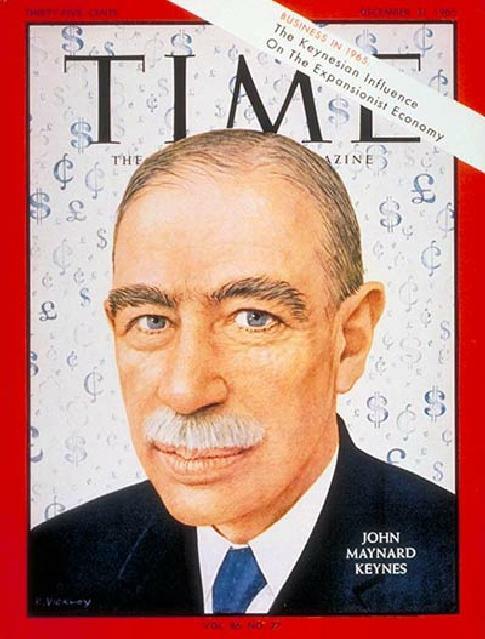 If, for example, Greece were to default on its debts in the near future, that would precipitate a panic within the global financial system that not even the craftiest central banker with the largest printing press could prevent from steamrolling over what is left of global economic stability. 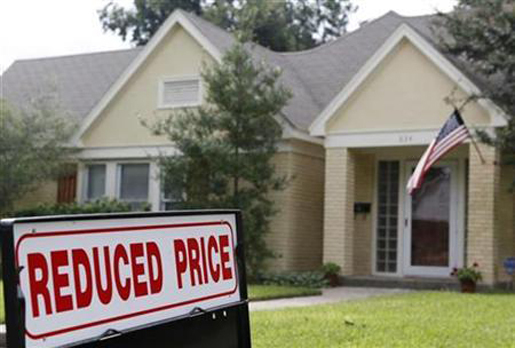 The U.S. Census Bureau has released the new home sales figures for May, and to say they were dismal would be an extreme understatement. May is the first month reflecting new home sales since the expiration of the Obama administration’s tax credit for first time home buyers, so a decline was expected by economists. However, what was not expected was the collapse of the new home housing market in the United States, which is what the data just released indicated. In May new home sales in the U.S.A. declined by 32.7 %, which reflects a seasonally adjusted rate of 300,000 home sale per year, a level not witnessed in America since the 1960s. Add in the also dismal used home sales in the U.S. and there you have Fed Chairman Bernanke’s “green shoots” of economic recovery from the global economic and financial crisis. Will British General Election Save UK Economy From Collapse? The die is now cast; as expected, British Prime Minister Gordon Brown has seen the Queen, following political tradition, and announced with Her Majesty’s blessing the dissolution of Parliament and the holding of a general election on May 6. Brown, the incumbent Labour Party leader of a nation that has been among the worst afflicted by the global financial and economic crisis, faces an uphill fight against the challenger and likely winner, Conservative Party leader David Cameron. What may be the wild card in the election is the possibility of a hung Parliament, with neither leading party able to garner a majority of seats, leaving the Liberal Democrats of Nick Clegg as the improbable power brokers. There is one overriding issue in the UK’s 2010 general election: the economy. It is a basket case, buried in public debt. Everyone in the British establishment, albeit political or financial, knows that the massive British government deficits, currently running at 13% of GDP (a higher figure than that currently afflicting Greece), are unsustainable. Despite the rhetoric from all sides of the UK political spectrum, however, no one really has a realistic solution. The UK is in a fiscal paradox. If it raises taxes or cuts public spending to reduce the deficit, that will probably be the kiss of death for a weak and artificially induced economic recovery. Unfortunately, continuing the massive deficits are not an option; the bond market will see to that. 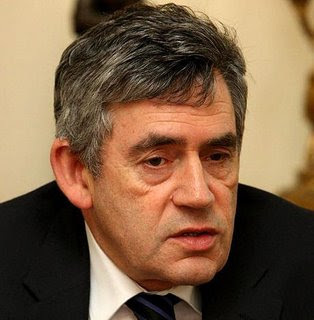 Gordon Brown assures the British taxpayers that if they trust Labour once again after 13 years in power, his team will magically cut the deficit as a proportion of GDP by 50% within four years, while restoring economic growth and national prosperity. This is clearly an absurd campaign promise, but David Cameron’s ambiguous assurances that “improved efficiencies” can reduce spending without cutting public services are equally disingenuous. The UK confronts a fiscal trap, as I point out in my book, “Global Economic Forecast 2010-2015: Recession Into Depression.” The risk of a double dip recession, unsustainable public debt and deficits as a proportion to national GDP, and an aging demographic requiring increased levels of funding for pensions and benefits that the UK cannot afford, point to a fiscal collapse by 2012. The only question I believe the 2010 UK general election will really decide is on whose watch does the United Kingdom of Great Britain and Northern Ireland achieve national insolvency.